Christine has been in the service industry for most of her working life and her first ‘real’ job was to help develop the Million Dollar Golf Tournament at Sun City. 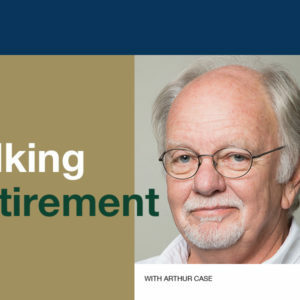 During her varied career, she has started an events management company, managed the Kloof Golf and Country Club, and run her own hotel in Grahamstown. 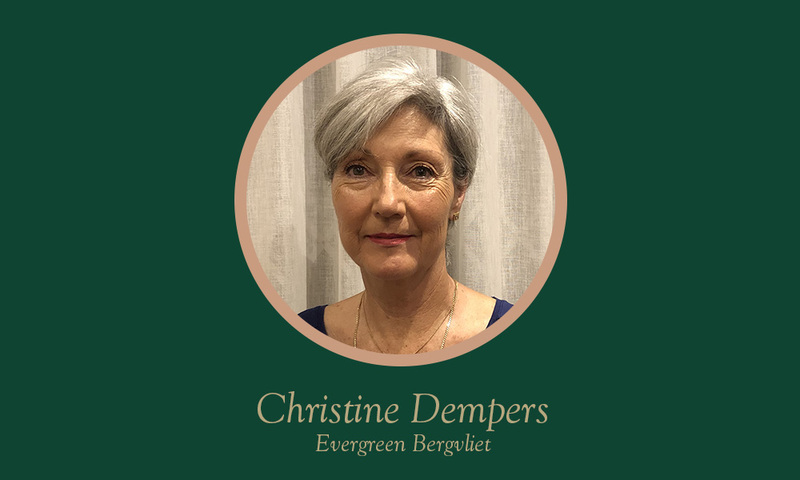 We were delighted to welcome Christine to the Evergreen Team as Bergvliet Village Manager in 2014 and caught up with her recently to find out what inspires her and what she enjoys most about her work. 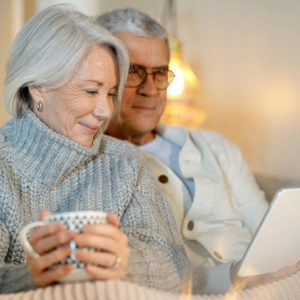 My days at Evergreen Bergvliet are varied and exciting, filled with various challenges and opportunities to enrich the lives of the residents, enhance their sense of belonging and provide them with peace of mind. Everything! But particularly the daily challenge to understand the residents’ needs better and to ensure we meet their expectations. 3. What are some of the things you feel make Evergreen Bergvliet unique and special? The setting on the leafy estate and the charm of the old manor house. 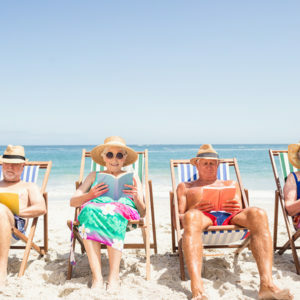 Many of our residents were leaders in their individual fields of endeavour before retiring to Evergreen Bergvliet, and they have very high expectations of management. Helping the residents overcome personal challenges and tragedies and watching them lead their lives with purpose and dignity. Do the very best you can with what you’ve got, right here, right now. Playing golf, having a drink or a meal with family and friends or enjoying my new-found hobby, ceramics. 7. What’s the greatest life lesson you’ve learnt? To lead my life to the full today and not wait for the perfect moment. 8. What’s something that Evergreen residents might not know about you? That I once was a professional golf coach and managed the KZN ladies’ golf team. 9. What are some of your favourite spots in Bergvliet? The Lime Tree restaurant in Dreyersdal Road – they do wonderful breakfasts and lunches. And, of course, strolling around our village with its lovely trees and gardens. Frida Kahlo, the international Mexican artist. She was disabled by polio as a child and had a traffic accident at age eighteen which caused her lifelong pain and medical problems. During her recovery, she returned to her childhood hobby of art with the idea of becoming an artist. She overcame adversity and was recognised as one of the most significant artists of the twentieth century.